It’s the month of perfect pairings. 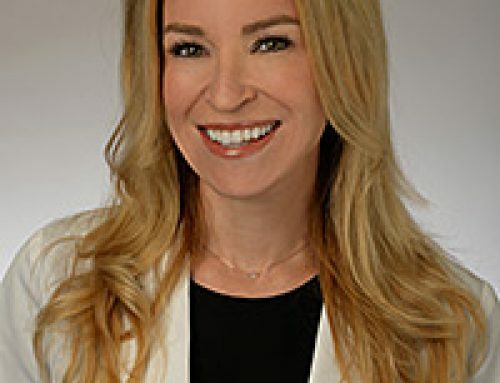 So we can’t think of a better time to share the importance of finding the right doctor to tend to your hearing wellness and balance needs. The truthful answer is, we belong together. We share the same goals you do. 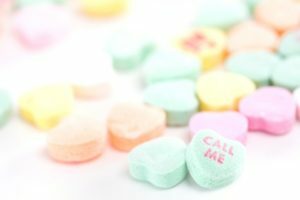 So we invite you to begin a relationship that is based on satisfaction and trust in treatment. 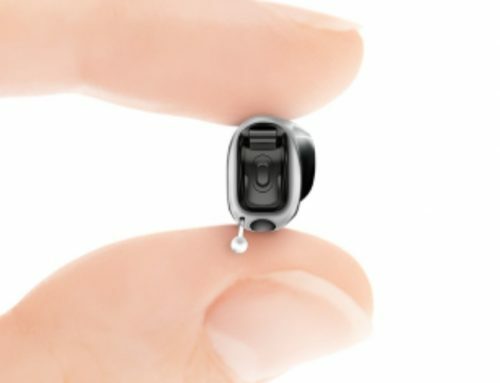 To build that partnership guiding your inner voice with decisions that affects not only your hearing, but your balance health, too. There are many words we can use: align, join, arrange, fix, coordinate – but none is more meaningful to our staff than partner. Because we are here for you. We ease your concerns, eliminating many time-consuming and confusing steps. 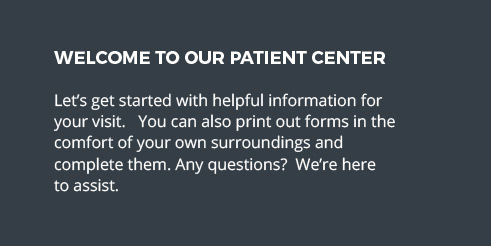 You may have found us through your primary care physician, through a friend’s recommendation, online reviews, or simply on your own. No matter how we’ve connected today, we’re here to assist and guide you with the right services, in the least invasive way possible. Our hope is your first visit to us marks the final step in your journey. We take a proactive approach to keeping you healthy. When we utilize the information you’ve provided, we can see exactly where you’re at today. Think of it as creating a history together that is discussed and reviewed. 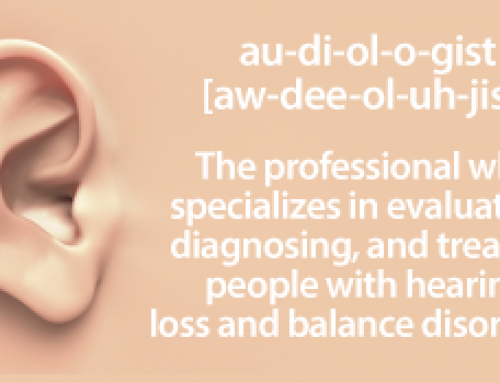 Our doctors can recommend and counsel to appropriate balance and hearing diagnostic testing, if warranted and should it be needed. We work together on treatment options for both to restore you to improved health. Our goal is to minimize future needs. 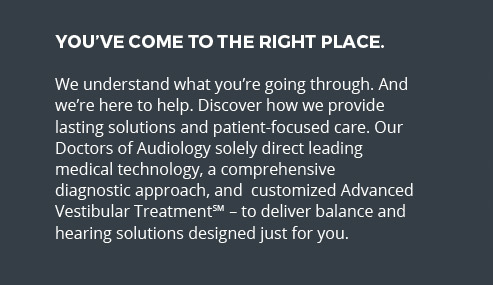 If hearing loss is a reality, we’ll provide solutions. 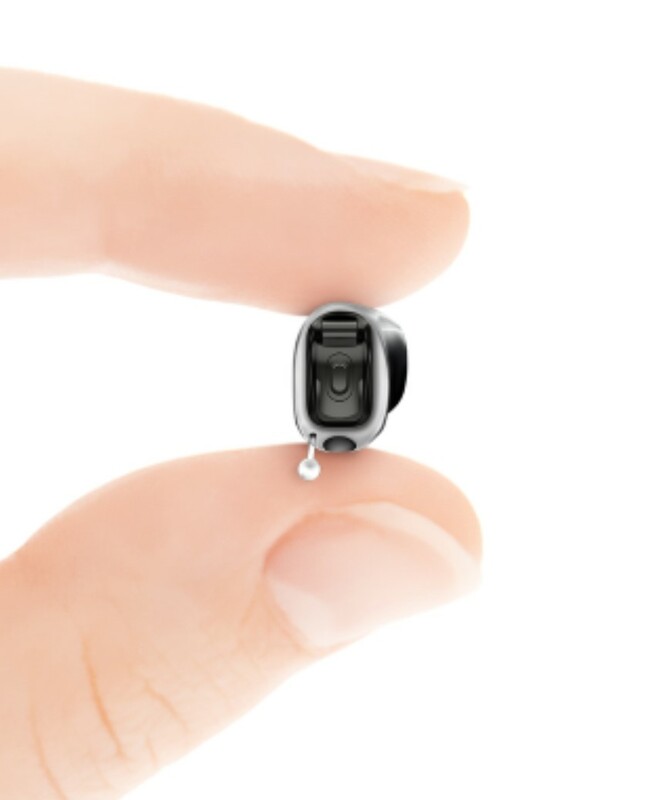 And we’ll keep you top-of-mind to hearing device enhancements and additional features as technology breakthroughs and options are made available. 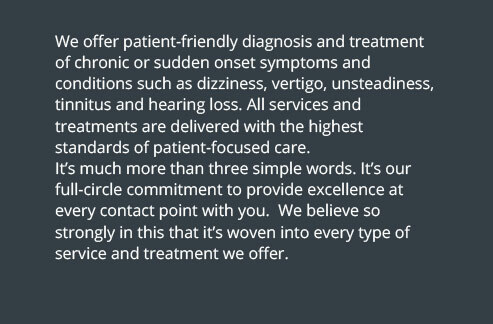 We are caring doctors that combine clinical expertise with compassion. We work together to address your health concerns. 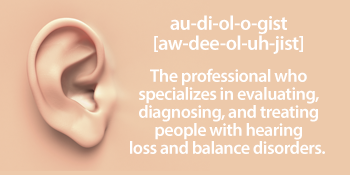 Every patient is unique and has a customized treatment plan, be it for hearing loss or balance dysfunction. We strive to ensure outcomes are designed to enhance the quality of your life, and get you back to the things you enjoy most. We’re here for you and accessible when you need us. Our clinical and support services staffs keep your comfort in mind. 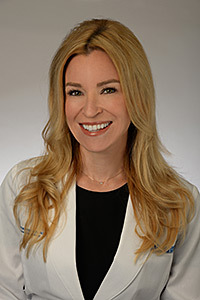 Not only do we have two (2) convenient and easy-to-access locations here in Orange County, we offer early and late hour appointments to best accommodate your needs. 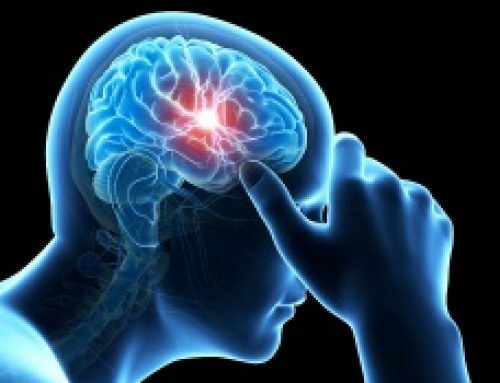 In some circumstances, when you’re not feeling your best, we offer same-day appointments. We never stop learning. In fact, we are a research-based Institute. 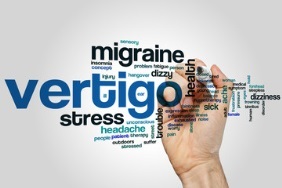 We follow accredited standards of care, but we also develop and publish our own evidence-based and results-oriented research to benefit patients, including our Advanced Vestibular Treatment™ (AVT) program. We have deep appreciation for the physicians and our Institute patients who have entrusted us to be ‘better together’ since 1977. So this month and moving forward, together let’s become the perfect pair. 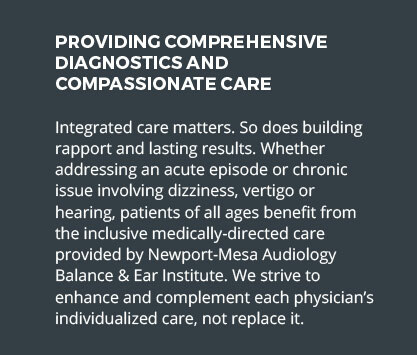 Take the path that builds a partnership in your hearing and balance care, treatment and results. 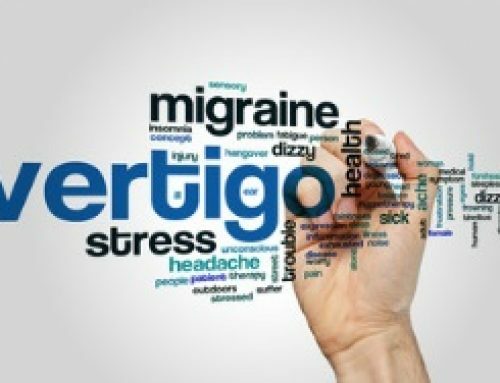 Migraine-Associated Vertigo revisited with Howard Mango Au.D., Ph.D.
Balance: it’s ‘element’-ary! with Brooke Pearce Au.D.